Last week was a great week at Wright Middle School. We continued reading Shaun Tan’s The Arrival, and discussed strategies on how to read a book without words. 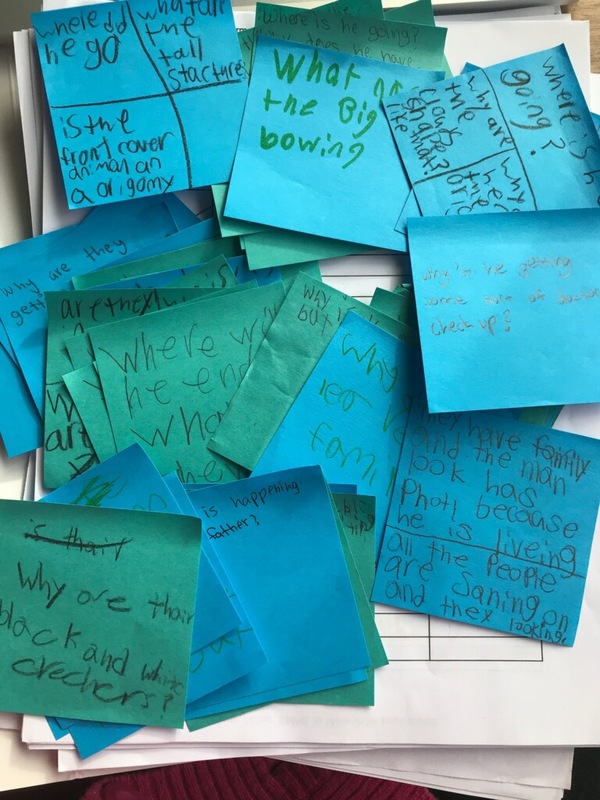 Our students had so many questions about the book, and we had each of them write down as many as they could think of while reading chapters 2 and 3 of The Arrival in table groups. Many of the students were curious about the creatures present in the book, and we had a lively discussion about what they might possibly represent. We finished the class with a friendly competition, with the table groups vying against each other to answer all of the questions that were generated during the period. A few of these questions can be seen in the picture below. 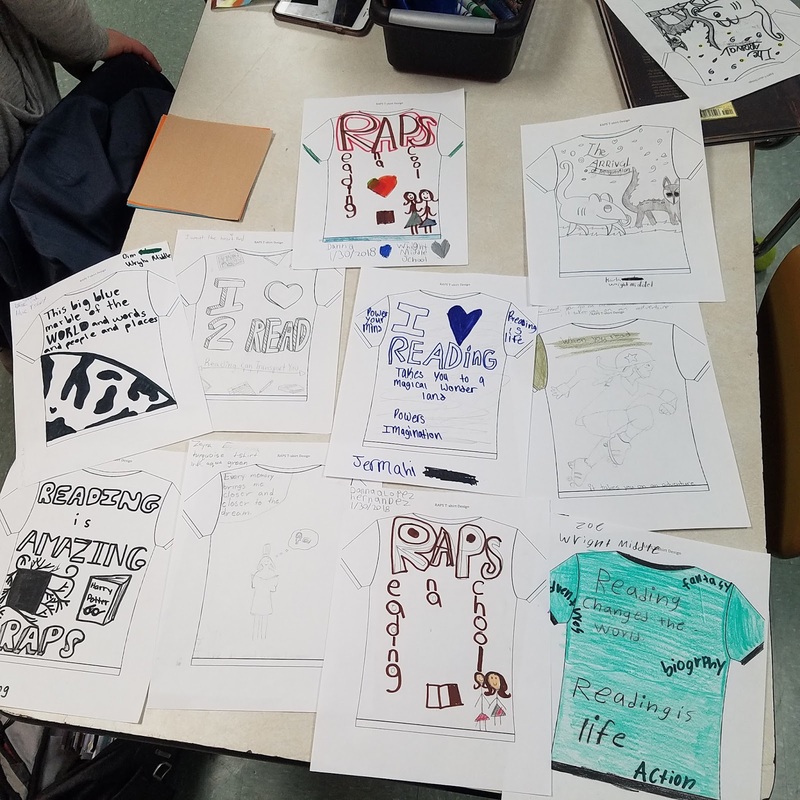 This past Tuesday at Wright Middle School was all about our RAPS T-shirt Design Competition! We offered the students the choice of reading one of their RAPS books or to demonstrate their artistic prowess and create a design to enter into the competition. We asked the students to consider “Why do they like reading?” as a prompt for their artwork. 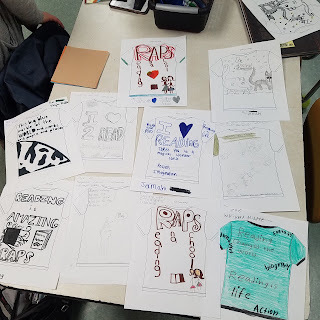 While we were planning on continuing our discussion of The Arrival from last week, our students were so enthusiastic about their designs that we decided to dedicate the entire session to working on the T-shirts. As you can see in the picture below, Wright Middle School has some very talented artists! Next week, we will return to Shaun Tan’s The Arrival and we have a fun origami activity planned for the students. In the meantime, I need to find some Youtube tutorials as I am not nearly as crafty or artistic as the students at Wright Middle School! We had another great week at Cameron Middle School with our fifth, sixth, and seventh grade team! We started by finishing up our Stepping Stones pictures from last week, as well as adding some words to describe the picture, before presenting the entire piece before the class. Our students loved the chance to share their experiences and express themselves! Some of our older students finished up the short stories in the Edgar Allen Poe book, with the haunting tale "The Cask of Amontillado." We then watched a short movie about "The Tell Tale Heart," which our students found both entertaining and haunting. Next week, we hope to make our own stories, and may start filming them! Finally, we took some time to work on the RAPS t-shirt contest! 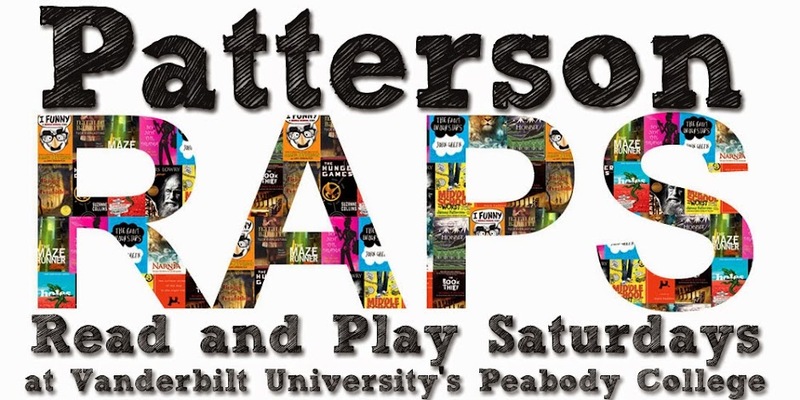 Each student gets the chance to design a t-shirt for all RAPS students across all schools to receive at the end of the year. Our students took the challenge in many different directions, and there are many strong candidates! It's also worth mentioning that we placed our first book order for this year, and our new students were so excited to be getting some free books in a couple weeks! We can't wait to go back! We had a great week at Cameron Middle School, after collecting our collective thoughts due to the week of snow! Because we spent our last time at Cameron reading Stepping Stones, we wanted to let our students make their own pictures this time, detailing their life and travels to the United States. Our student enjoyed this project, as it gave them a chance to reflect on their journey to the United States, while also getting the chance to express themselves in a creative mode that they had just seen. We can't wait to hang them up in Wyatt! 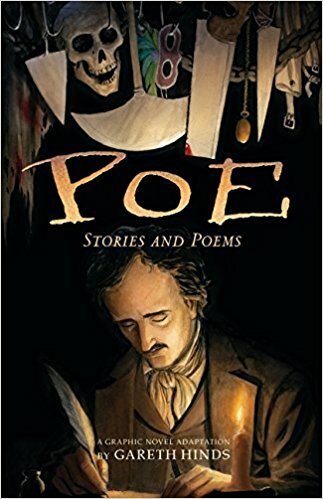 For some of our older students, we spent the day reading out of the graphic novel Poe, an adapted collection of the works of Edgar Allen Poe, by Gareth Hinds. This book cuts down on some of the language used by Poe, and features macabre and captivating pictures to accompany the dark stories. The students seemed utterly compelled by some of these classics. Next week, we hope to start some new books and activities, with some students reading challenging texts and others working on writing their own stories. We also hope to take our first book order! We can't wait to head back! As temperatures plummeted and a thin sheet of snow and ice blanketed Nashville, we were slightly dismayed to find that we would not be able to work with our students at Cameron this week. Nevertheless, we will be back next week, with some fun activities and graphic novels for our students to engage with. We hope that everyone enjoys their day off and stays safe in the cold! At Apollo this week, we were really happy to get together again after more than a month of no RAPS and holidays. Students received some new books, and they jumped right in, only really wanting to stick their noses in the books. Next week, we hope to start looking into the haunted tales of Edgar Allen Poe in the graphic novel adaptation by Gareth Hinds. We plan on reading “The Masque of the Red Death” together. Stay tuned to see what we are up to! It was great to be back for another wonderful semester at Cameron Middle School! We were excited to welcome in a new group of students, as most of our last group has progressed to another level of English education. Our new group seemed energetic, and they were particularly enthralled by the prospect of free books! For our first class, we split into small groups and read Stepping Stones, the story of refugees escaping war and danger in Syria and Pakistan. 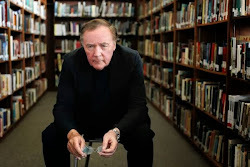 Many of the students had traveled to the United States, and, though they were not escaping war, they could identify with some of the themes present in the book. While we were excited to read with our new groups, we also loved getting to hear the children share their own experiences of coming to the United States, and we think we will be able to use some of this personal experience in the future! Next week, we hope to allow students to create their own stone images, using paper and buttons. These images could illustrate their home or their journey to this country, and we can't wait to see what they come up with! We may also introduce a new book for some of our older students, who seem extremely interested in graphic novels. We can't wait to go back! Happy New Year, and welcome back to school! Today at Wright, we had a pretty good turn out, all excited to look through Scholastic order forms and see what new and exciting books they could choose from. Illustrated novels, slime, Legend of Zelda, Star Wars, Shonen Jump, and Five Nights at Freddy’s were all big hits. At the end of last semester we had a big jump in numbers, and we are really happy to have a room full of eager readers. RAPS is off to a great start. After choosing books and enjoying some silent reading time, we introduced students to Shaun Tan’s The Arrival. We talked about key terms like refugee and immigrant, and also talked about what things might be different if they went to a new place. They offered differences such as language, food, clothing, environment, manners, and culture. Pretty astute! After having some introductory discussion and a look at the cover, they made predictions about where the story of this wordless graphic novel could go. After reading chapter 1, some predictions were pretty close. Next week will be very exciting as we read chapter 2 and continue discussing what we notice and how to read a book with no words.